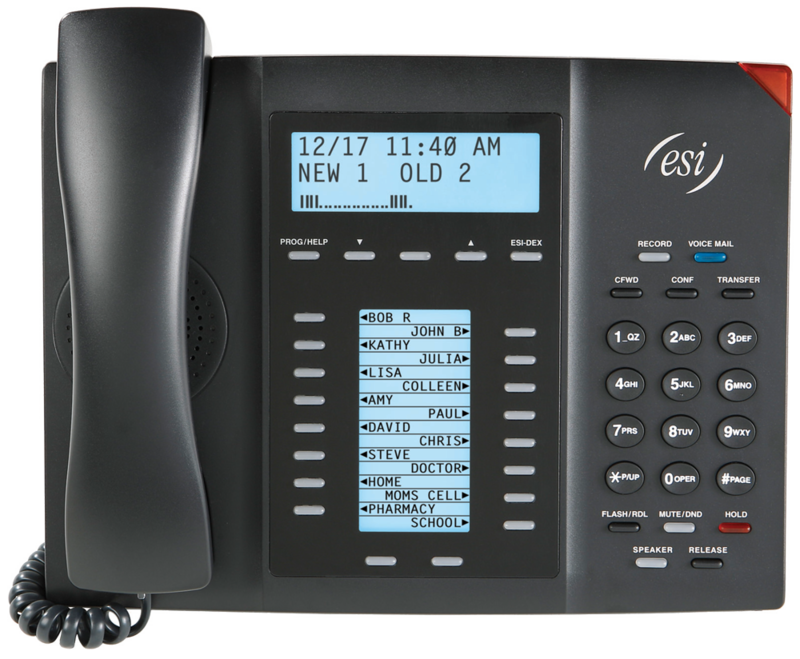 Heartland Communications has a varied inventory of business phone systems and network components to support the latest and most economical VoIP (Voice over IP) and Digital Technology from ESI, Cisco, NEC, Norstar, Panasonic, Samsung, Toshiba and Valcom. 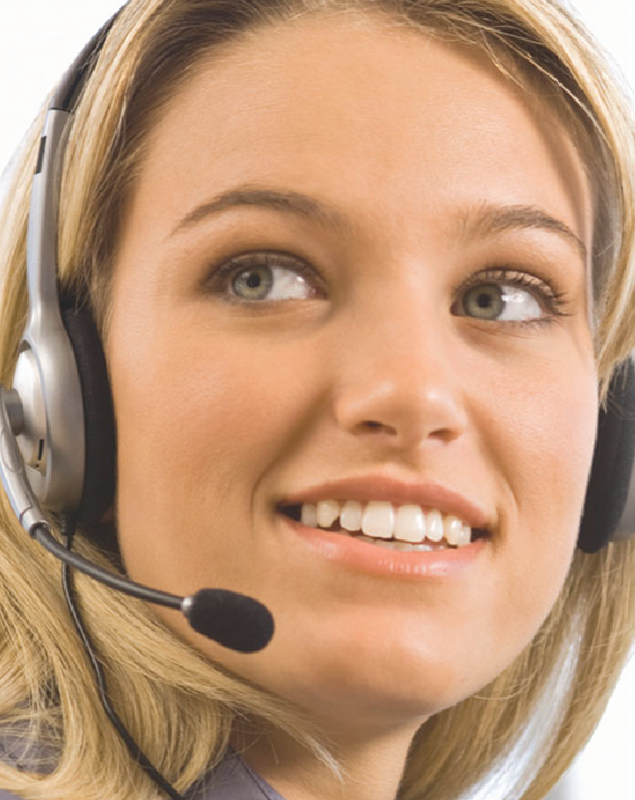 We also offer Video Surveillance, Network Cabling, Fiber Optic Installation and VoIP SIP Trunking. 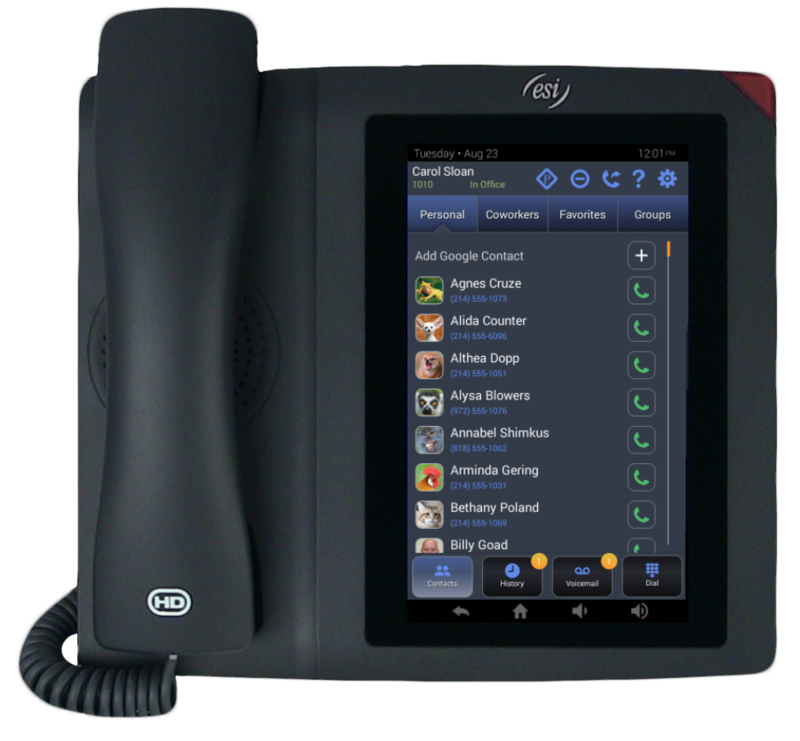 It makes using your desk phone as simple and intuitive as your mobile device. It becomes a business phone you can’t live without. We don’t just have ideas. With over 50 years of experience in the telecommunications industry, Heartland Communications prides itself on quality products, services, sales, and training. Though our offices are located in Lincoln, NE, we also service Iowa, South Dakota, Kansas, Missouri, and Denver. If it’s time for you to reassess your business telephone system needs, we would love to visit with you to determine the best solution for your business. Contact us today to set up a consultation or free live demo.